With an introduction to electronic music second time round, The Jezabels 2nd album shows a steady progression to a different change of pace from their climactic debut, Prisoner. 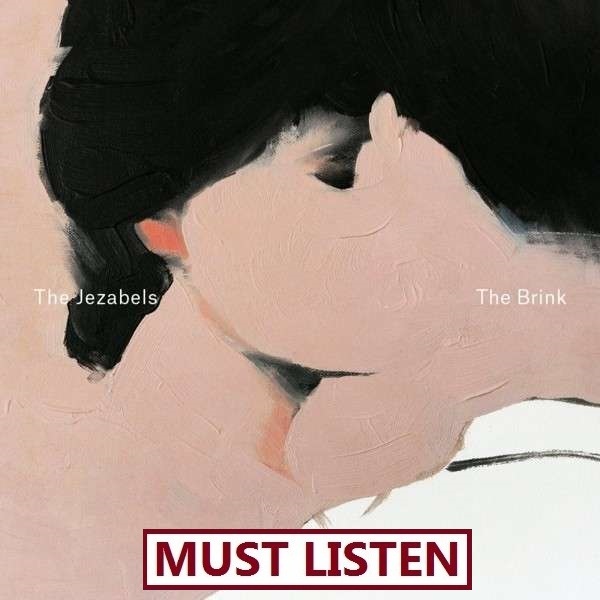 Second time round, The Jezabels approach has moved only slightly away from their classic first LP Prisoner, with the added affect of synthesisers on key tracks, Look Of Love and Angels Of Fire. Utilising their already empowering style to give fans another reason to get up and dance, start a band or make a change to the world; The Brink flows effortlessly, brimming with the energy of Australia. The only side affect of the bands style, is that for new listeners, the tracks on the album can sound too familiar to the previous track. The Brink’s true magic comes to those who listen wholeheartedly, with the expectation of each song possessing something unique to create some distance between the other songs. The Brink begins with the titled track, welcoming singled, echoing guitars, greeted with Hayley’s gorgeous vocals, before meeting the songs glorious chorus, big enough to fill Sydney’s Opera House 10 times. Time To Dance harnesses the sun of Australia, producing The Brink’s version of Easy To Love, whilst the Look Of Love leads the album’s synth attack with angelic, killer vocals and minute, synths overturned by jumping violins then jammed together with free flowing drums. The End is The Jezabels twin of Endless Summer, the soaring vocals, staying grounded by roaring guitars with the potential to close The Brink there and then and still seem satisfying enough, even without experiencing the heart warming piano scales, combined with the illusion of an Orchestra’s string section of Psychotherapy. The Brink’s true moment of perfection however, is the beautiful No Country, harmonising Hayley’s message of worldly love, for ongoing crises throughout the world, with gentle guitars plucking away alongside almost silent electronics and steady beating drums, creating a utopia for the world right there. The Brink praises the traditions of focusing on a strong lead vocal. With Hayley at the bands front, the albums instrumentation only increases to higher levels of stupendousness without having to be technically complex or diverse with 500 different tones for their guitars or synthesisers. The Brink boasts a lack of complexity, staying true to the bands Post-Pop, Indie- Pop perfection.